The Fine Furniture Design brand brings a varied portfolio of traditional, transitional, and modern furniture for contemporary homes. The brand prides itself on leveraging supreme construction and premium materials to offer the best furniture available in the modern market. You’ll find bedroom furniture, dining sets, living room essentials, and more to furnish every room in your home stylishly. Fine Furniture Design strives to manage all business operations with the utmost integrity and always stay true to its word. The brand owes its growth and success to the people who work in its corporate offices and oversees facilities every day. 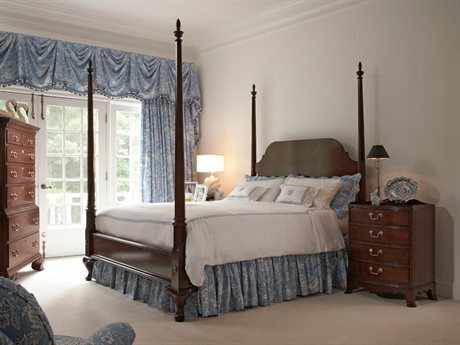 Having grown and evolved over years in business, the company has invested in a team of designers, artisans, and quality assurance managers to ensure that every piece of furniture with the Fine Furniture Design name is consistent and beautiful. As a company that places the impetus on creating products that showcase beautiful natural materials, the brand knew it was important to manage every step of the manufacturing process, from sourcing raw materials to shipping. The Fine Furniture Design line of furniture products starts with great materials. 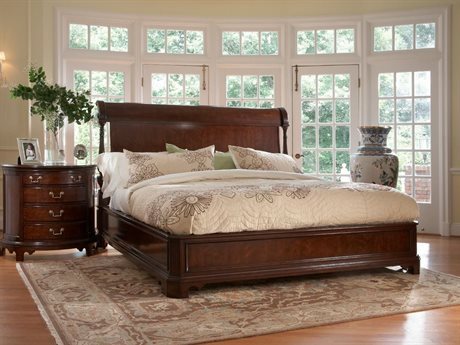 These collections and products include wood pieces and beautiful upholstery products that are comfortable and inviting. For the living room, the brand offers stunning occasional tables, including side tables and coffee tables, plus complementary bookcases and storage cabinets. 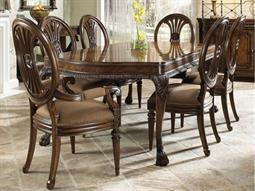 You’ll find dining sets that make it easy to create a functional entertaining space that brings maximum style. 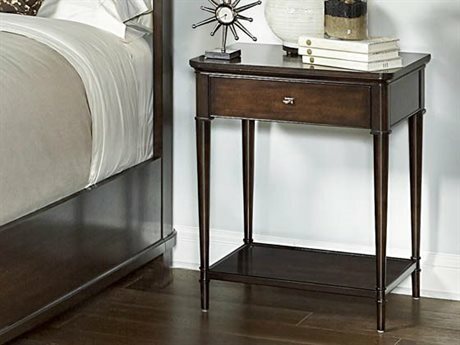 Bedroom furniture from the brand includes beds, benches, nightstands, dressers, and more. 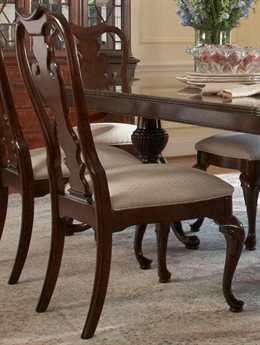 The brand uses American cherry, mahogany, walnut, and other hardwoods to bring a traditional look and durable construction to its pieces. The Fine Furniture Design Brand believes that great furniture collections are the result of the best natural resources available matched with the right design elements. The brand strives to always create designs that highlight and bring to the forefront the natural beauty of the wood materials. Fine Furniture Design collections are not just delightful to look at, they feature smooth finishes that are soft to the touch. Fine Furniture Design is a blend of the best nature has to offer and human design talents that highlight the hardwood’s organic features. For the growing and traditional brand, design starts in the forest where the company chooses only the finest hardwoods that exhibit eye-catching grain patterns and unique textures. The brand’s aesthetic leans traditional, with collections that feature intricate carved shapes and details, premium construction, and natural finishes. Plenty of transitional and modern styles are also available so there’s a furniture set for everyone. Fine Furniture Design products are made with real consumers in mind, and crafted for the way everyday families like to live. These collections are a perfect blend of form and function, bringing utilitarian features plus designs that don’t overlook a single detail. 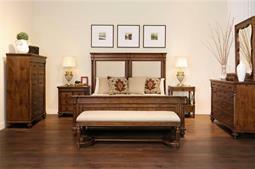 No matter what furniture you’re in the market for, you’ll find what you’re looking for from Fine Furniture Design.